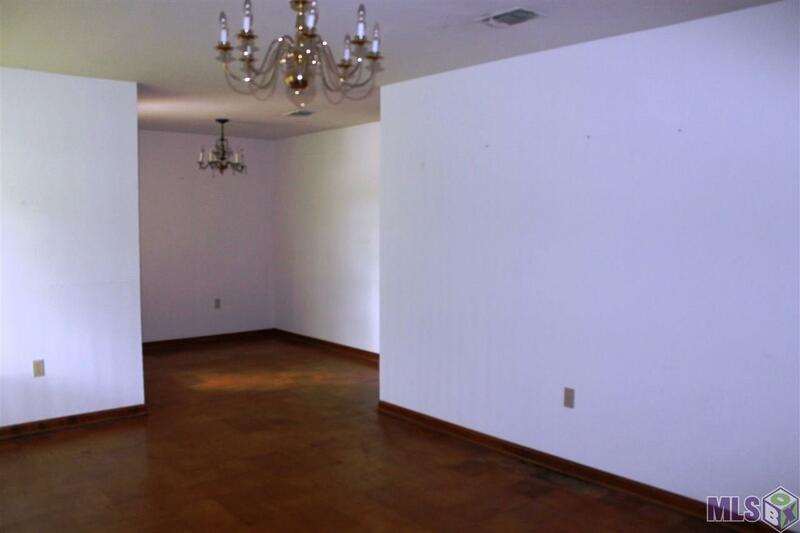 Great rental Location in desirable Jefferson Terrace. 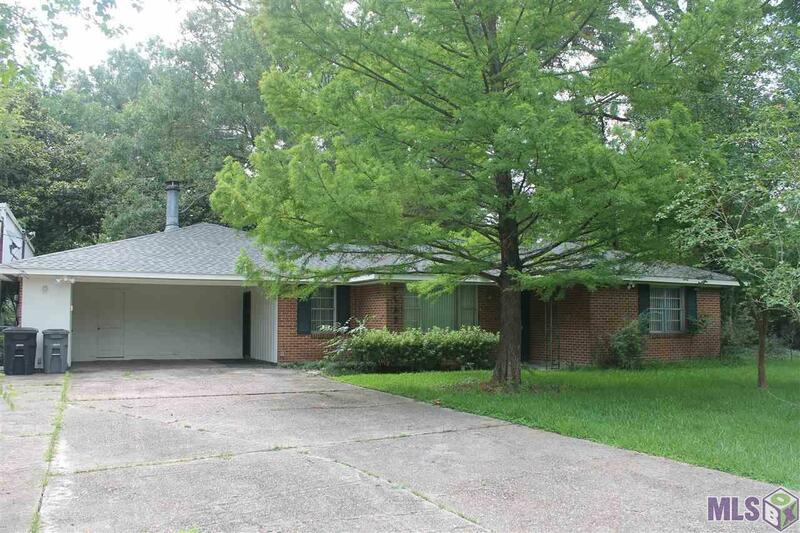 This home provides a wonderful location with easy access to I-10 and I-12 and a large fenced backyard. 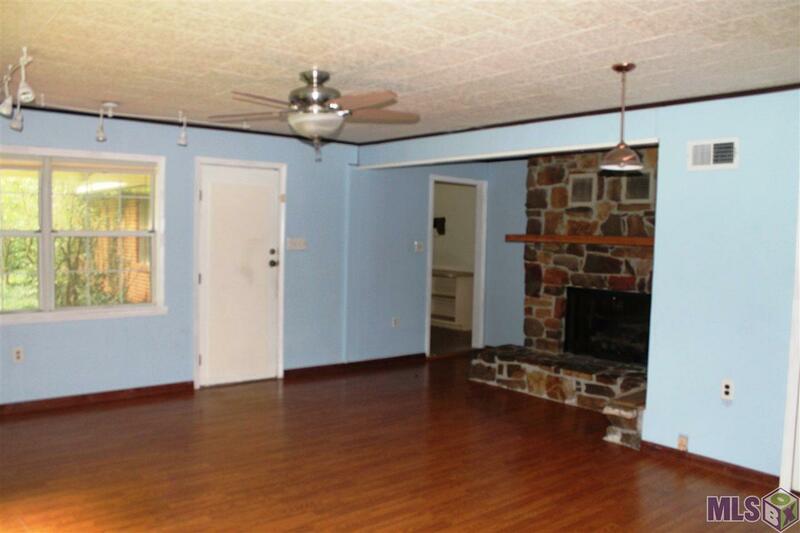 This is a 3 bedroom, 2 bath home with two living areas - a den with a fireplace and formal living room. No carpet in home - wood floors and laminate. 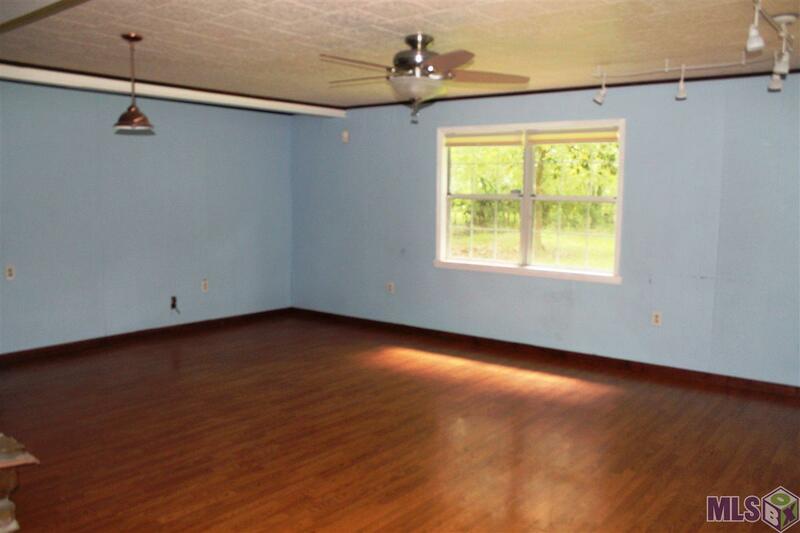 Home also has large covered separate area that could be used for boat, RV or storage. Approved pets welcome with a non-refundable pet fee. Refrigerator provided for tenant use. Washer and dryer provided for tenant use. Exterior Features Outside Light Patio: Covered Storage Shed/Bldg.